Being Sinead and Ryan’s Muriwai Engagement Photographer was such a sweet arvo. I have a bit of a soft spot for the west coast beaches of Auckland and there Raw rugged beauty. I know Sinead as she is an awesome hair and makeup artist from Lipstick and Co. We started off down the far end of the beach and in amongst the dunes before venturing up into the hills to capture the views. We took a short break grabbing some fish and chips for dinner before heading off to a rocky surf beach for some misty photos, We then out onto the rocks for sunset. It was a killer shoot and so stoked on hanging out with these two more. If your keen for an Auckland Wedding Photographer to go on an adventure with just say hey.  Copyright Fluro Grey Photography "2019"